When the WWE announced an all-women’s wrestling tournament titled The Mae Young Classic in 2017 it was a great step towards further showcasing women’s wrestling for the promotion, and for giving non-WWE wrestlers an opportunity on television. 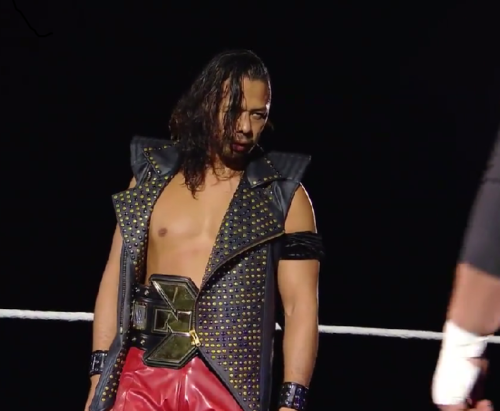 The tournament itself featured wrestlers and has already produced an NXT Women’s Champion in Shayna Baszler, as well as some great potential new NXT wrestlers in Candice LeRae, Dakota Kai and Bianca Belair. Presumably the winner of the tournament would be poised for the greatest push of all, but unfortunately that has not been the case. 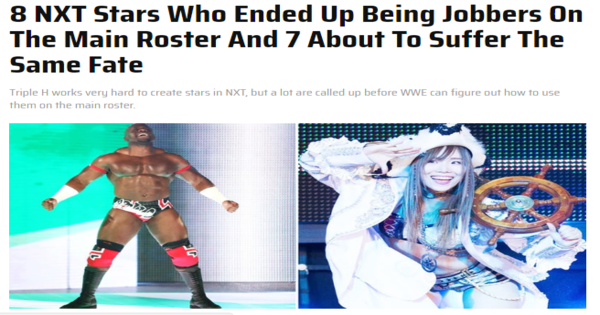 Kairi Sane has been featured on both NXT and the main roster since winning the tournament, but unfortunately her future in the company does not appear to be spectacular. 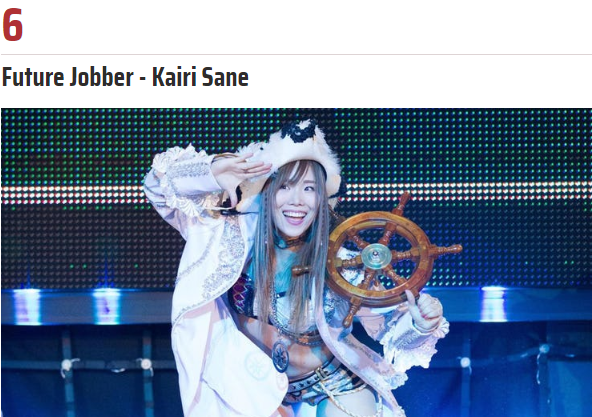 During her career in Japan, she was touted as one of the best wrestlers in the world by Dave Meltzer due to her abilities in the ring, which other than her very spectacular top-rope elbow drop maneuver have not had the opportunity to shine on WWE programming. Other than her tournament performance, Sane’s matches have resulted mainly in losses to Ember Moon and Nikki Cross, before having an abysmal showing in the first ever Women’s Royal Rumble match where she was eliminated by Dana Brooke in under just five minutes. You would think that after putting so much stock into a wrestler following the Mae Young Classic there would be more focus on her during her appearances, but she has not shown as much promise as initially hoped. Io Shirai, Kairi Hojo and Mayu Iwatani will be debuting on Sunday at the Lucha Underground tapings. They are three of the top stars from Stardom and are three of the best wrestlers in the world.